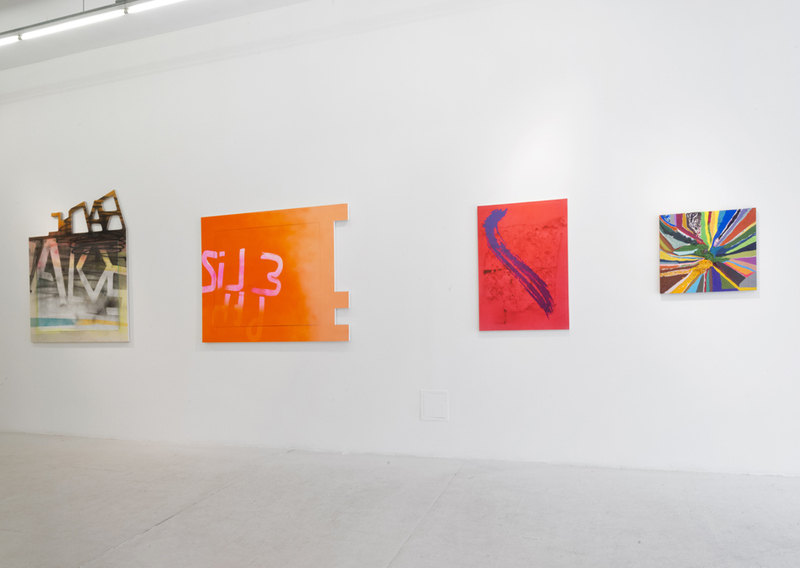 James Kalm visits the exhibition Xstraction at The Hole, New York. The exhibition features work by 32 contemporary abstract painters. The press release states that the show examines trends in "textile-based and 'craftstraction'", paintings influenced by "digital aesthetics," "trodden-upon, dirtied, worn out or even 'entropic' abstraction," and "un-painterly abstraction" in the works of a younger generation of painters. Kalm's video walkthrough looks at "commonalities and techniques employed by this generation of artists. Includes views of works by: Adam Henry, Andrew Sutherland, Angel Otero, Anoka Faruqee, Chris Johanson, Cory Arcangel, Gerhard Richter, Kadar Brock, Mark Flood, Sam Moyer, Thomas Øvilsen, Trudy Benson, Wade Guyton, Wendy White, Xylor Jane."